The Classic 15 Bottle Wine Rack will be sure to lend your home a touch of class whilst also allowing all of your favourite wine bottles to be stored safely. 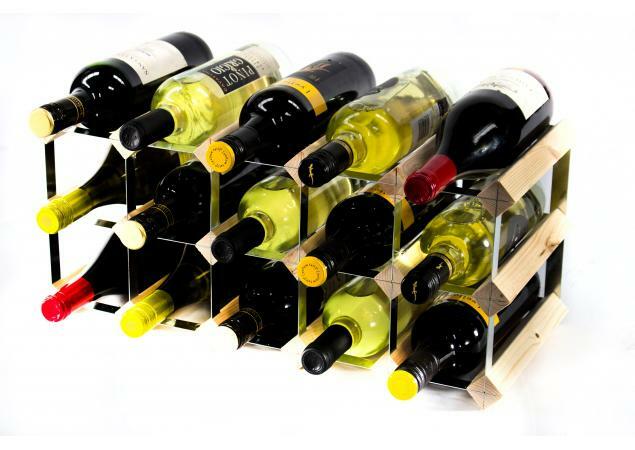 This beautiful wine rack is available to assemble yourself which will ensure that your wine rack is built to your specific needs. 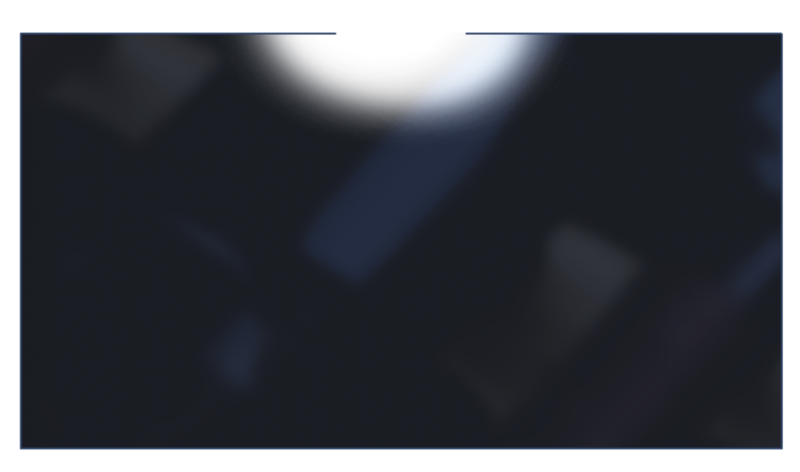 You will be able to decide whether you want it to stand horizontally or vertically as well as where you want it placed. Each of our wine racks is made using high-quality wood sourced from well-managed forests and plantations in the Nordic countries and all steel parts are sent from Wales to ensure that they meet all environmental accreditation policies. 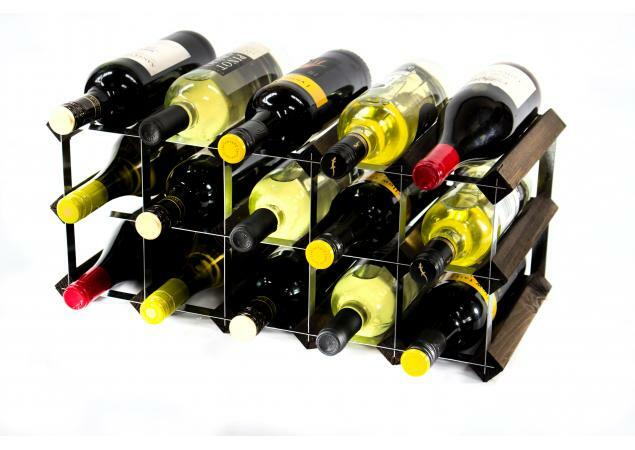 This wine rack will sit perfectly in any room of your house, lending a touch of sophistication and class. 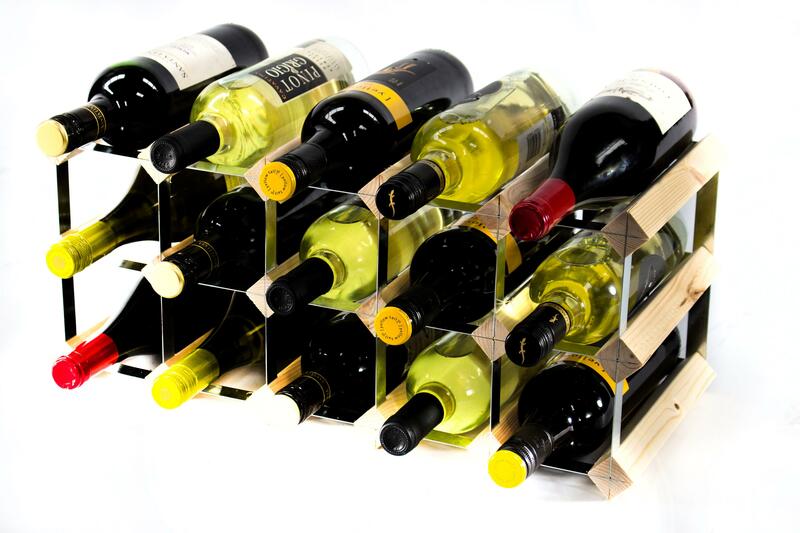 Each of our wine racks is made to perfection to ensure that every customer is more than happy with their purchase. 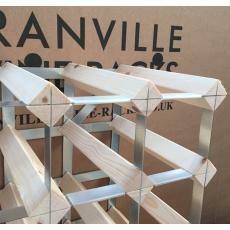 Available in different finishes, there truly is a wine rack that will suit each home. 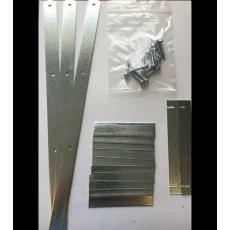 Not only will you be able to increase the number of wine bottles you have, but you will also be able to relax knowing that this wine rack is put together safely and securely. 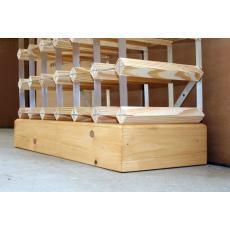 There will be no more panic when storing your wine bottles and no more accidents. 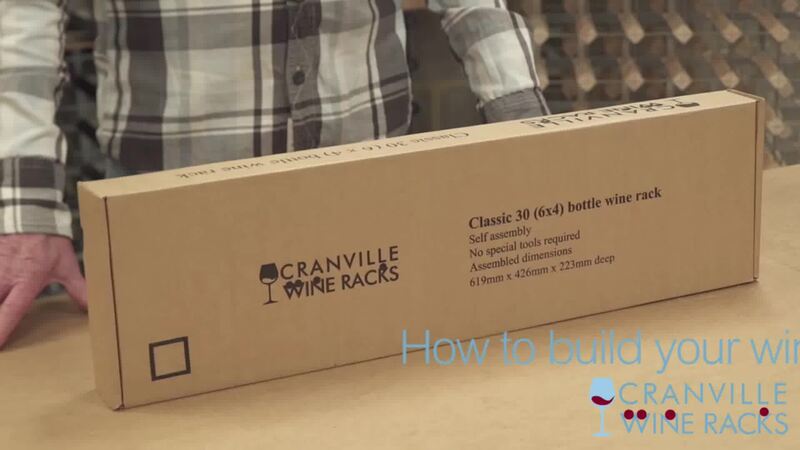 This wine rack can hold 15 bottles of wine but if you need something larger or bespoke, Cranville Wine Racks offer a highly competitive service to ensure that each customer has the wine rack of their dreams.